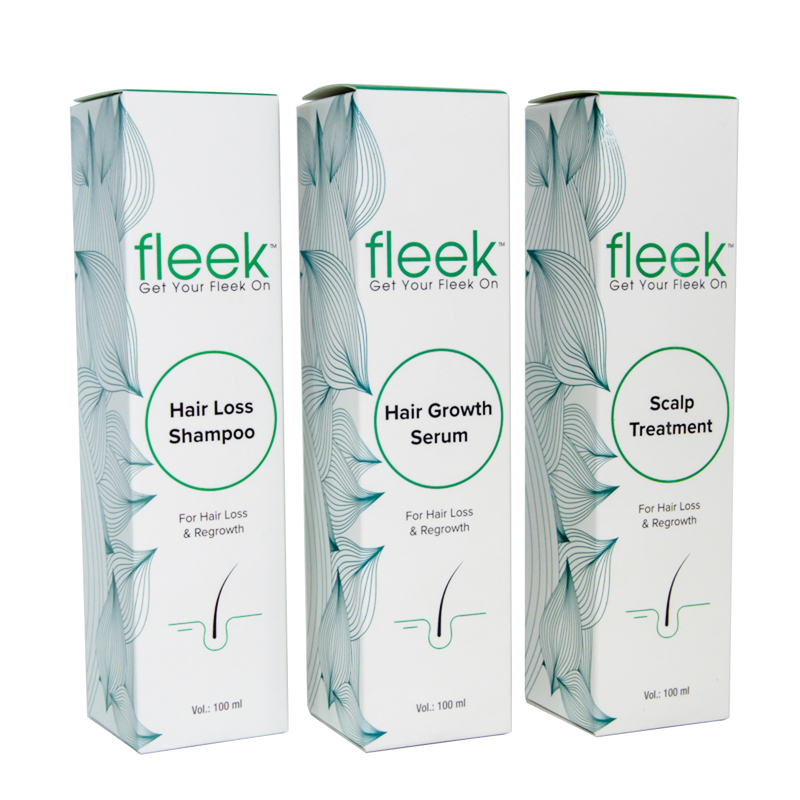 3 Professional Hair Loss Products all inclusive. 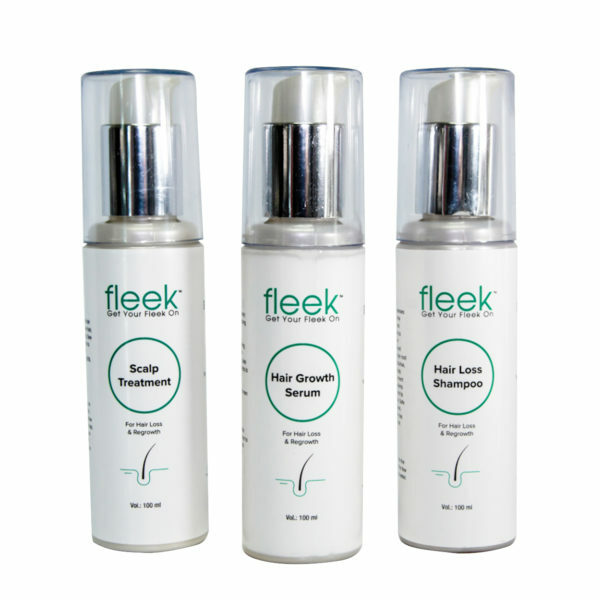 Dedicated To Restoring Confidence. 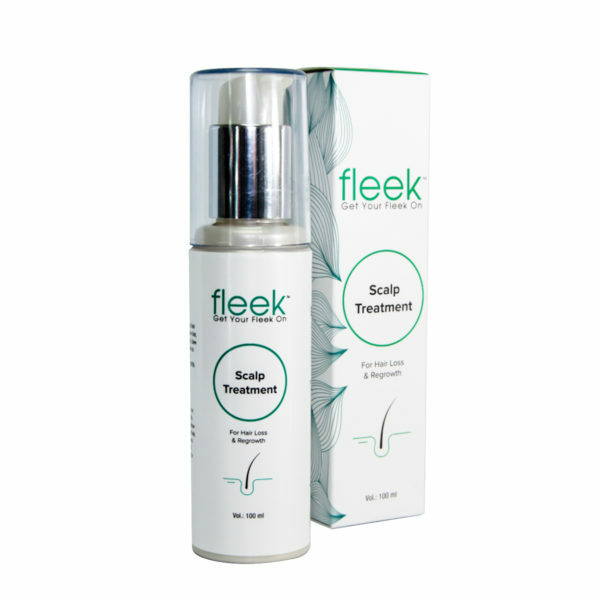 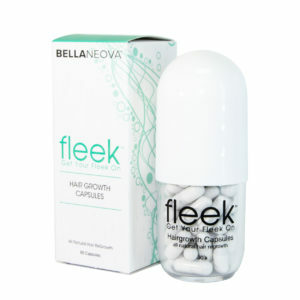 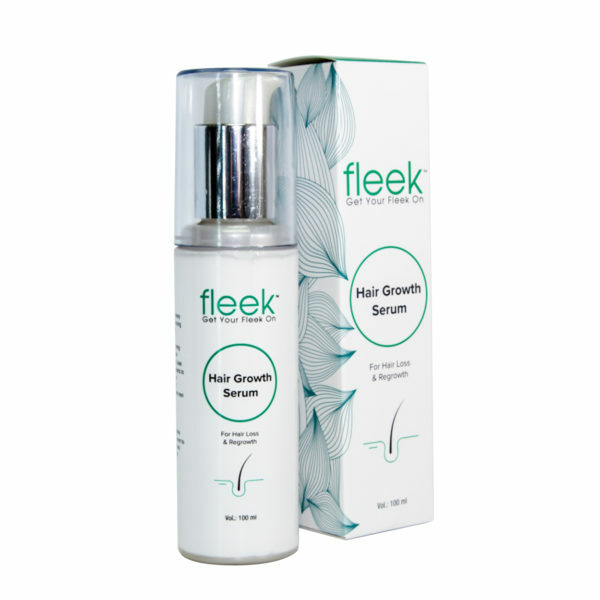 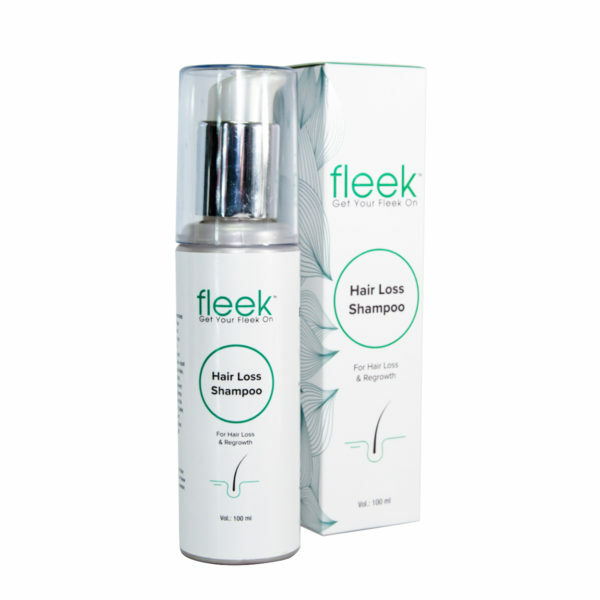 The Fleek Research team stays on the forefront of technology by researching the latest solutions for hair loss providing real and lasting results.